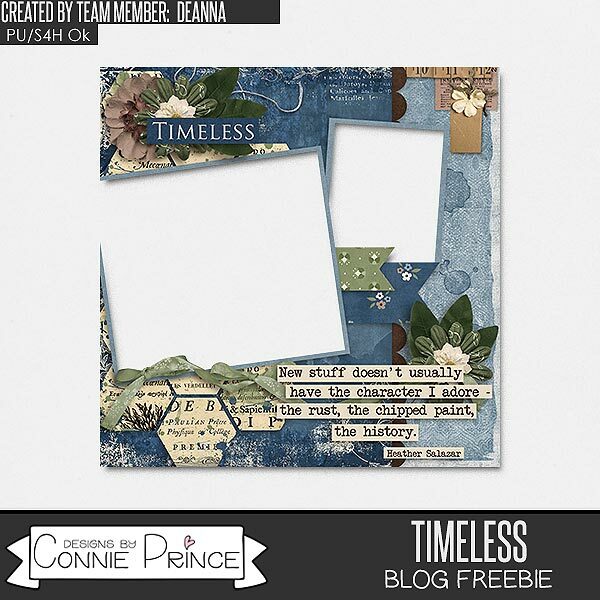 Connie Prince Digital Scrapbooking News: Marvelous Monday game winner and a freebie! Marvelous Monday game winner and a freebie! Our first order of business is to congratulate Grace for winning last week's blog game! Connie will be emailing you shortly with your $10 code! If you wan a shot at winning 10$ to Connie's store, then come back Wednesday and play our weekly game! There's a few more days to save on Travelogue Oklahoma! Thanks so much for your amazing art and the freebies!